In her likeness he created the elegantly gracious Hotel Dona Ana! 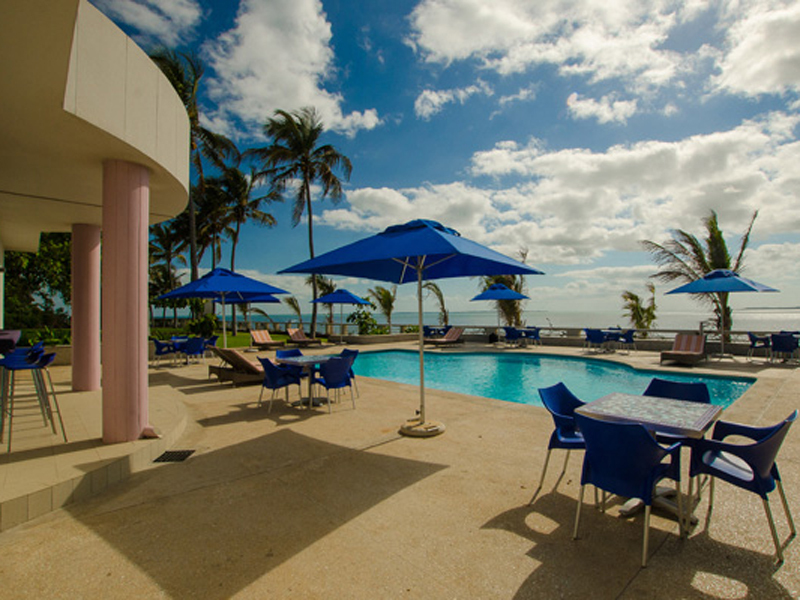 With the splendor of the Bazaruto Archipelago in the distance, guests can enjoy an array of cocktails and the lovely cuisine at Caju pool bar! Or sail through the islands and meet dolphins, whales and dugongs! Seek absolute escapism? The rooftop spa is the perfect place to rejuvenate, re-energize and re-awaken your senses. The iconic Hotel Dona Ana is minutes away from Vilanculos International Airport and is surrounded by the warm Indian Ocean. 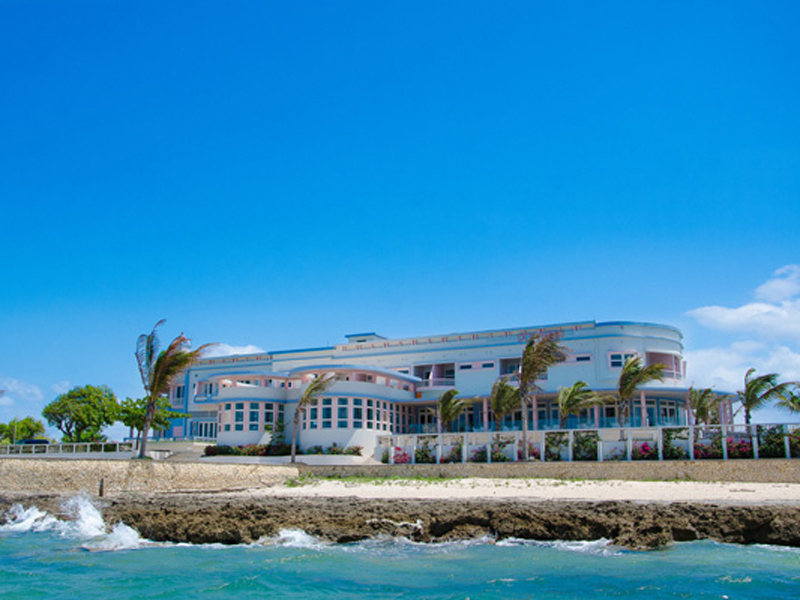 Looking out towards the Bazaruto Archipelago, this hotel sits on the Vilanculos Harbour and is a short boat trip away from the islands. The hotel is named after Dona Ana, an enchantress who seduced Senhor Alves who then created the Mozambique Hotel to celebrate her resolute spirit and seductive character. The recently renovated hotel is decorated with a mixture of art décor with an African lifestyle and a Portuguese flair. 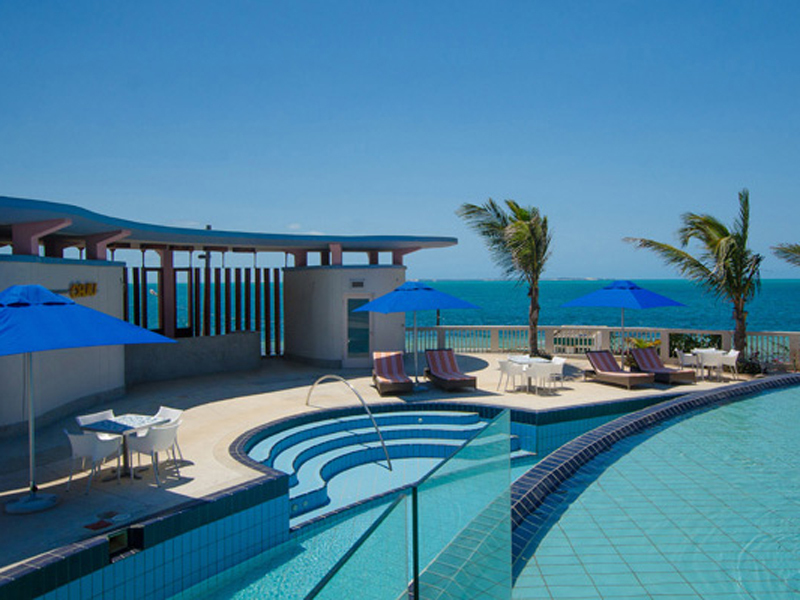 This hotel is also perfect for Honeymoon couples wanting to experience all that Mozambique has to offer, its beautiful suites with separate lounge and bedroom, satellite TV, mini bar and internet connection offer all the comforts that you expect from a luxury hotel on the beach. 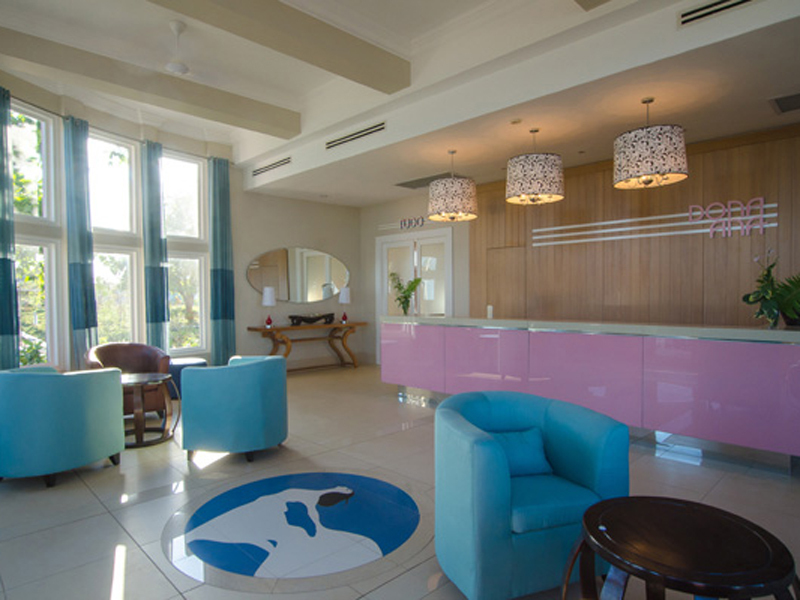 Accommodation consists of 19 sea view and harbour view rooms with every mod con imaginable including en-suite facilities, mini bar and Satellite TV. 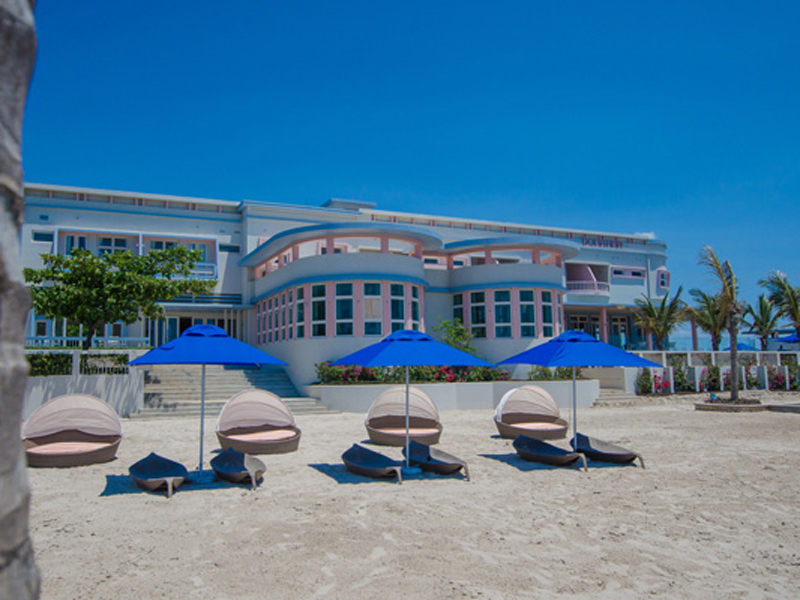 The beach wing boasts 28 luxury sea view rooms and two executive rooms plus a garden suite with separate lounge and bedroom – all opening out onto a pristine white beach. The Ocio Pool Bar is the perfect place to meet up with friends and family before heading out on an exciting activity, on your return take advance of the views of the exquisite gardens and relax around the pool. The Caju pool bar embraces everything that is beautiful about Hotel Dona Ana: effortless elegance, gracious hospitality and boundless sunshine. 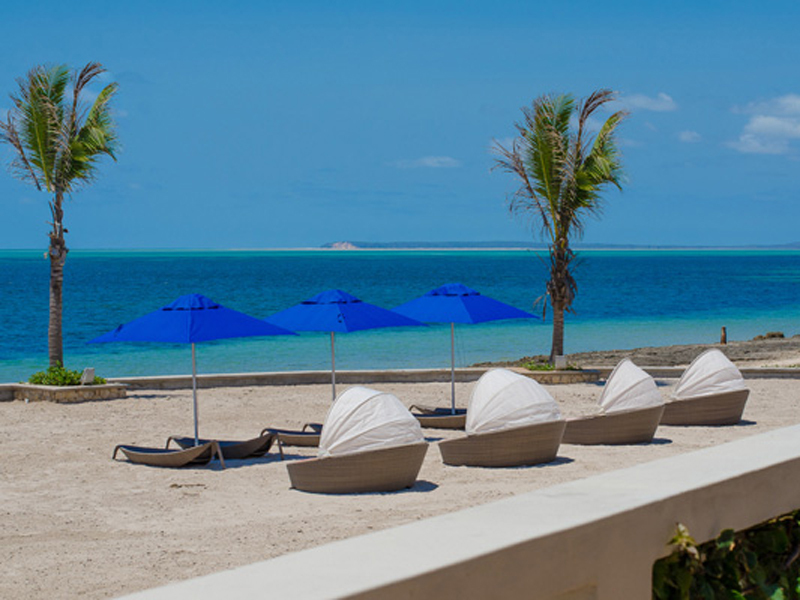 Set beside the pool, with the Bazaruto Archipelago in the distance, guests can soak up the sun and stunning views while enjoying an array of cocktails and Caju’s light and lovely cuisine. Each night Colher presents a sultry fusion of Afro-Portuguese a la carte cuisine that is both gracefully presented and unashamedly bold in flavour. Every morning an abundant breakfast buffet is laid out for guest’s enjoyment. 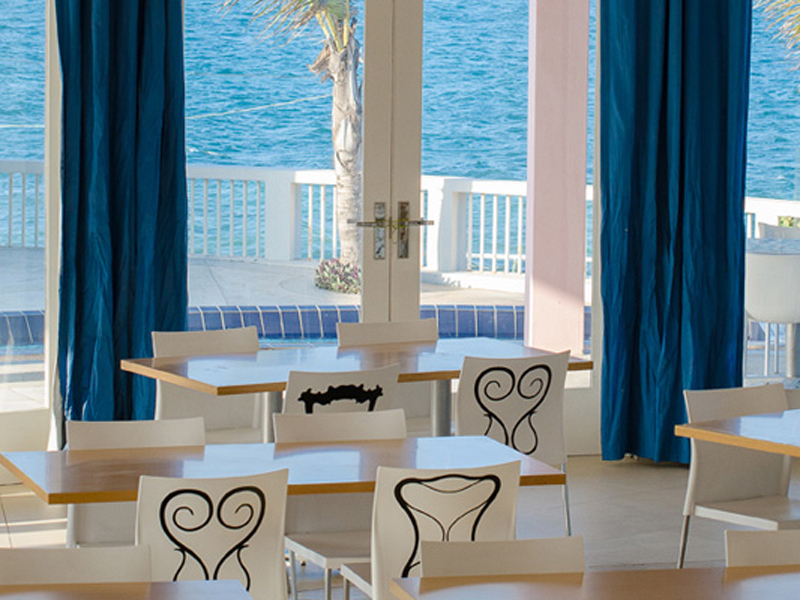 Light meals and snacks are also available throughout the day at Hotel Dona Ana’s fine dining restaurant. Afro-Portuguese culture embraces children and they are always catered for. Colher offers a children’s menu and the option of a preferential dinner time. 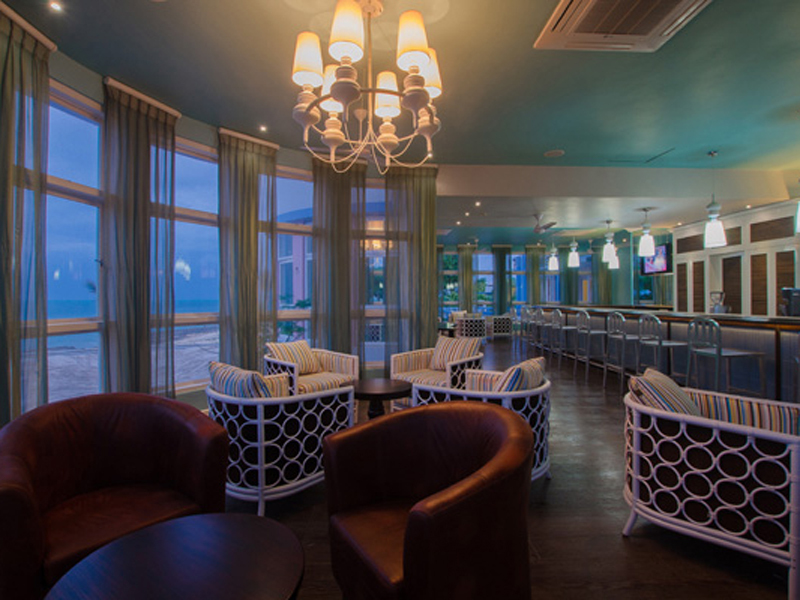 At the Seta bar, guests can expect exacting service that hits the mark every time. An array of cocktails and beverages plus light meals and snacks can be enjoyed throughout the day. Vilanculos is a hub of activities and guests can swim with dolphins, humpback whales, manta rays, reef sharks and the rare dugong in the Bazaruto Archipelago. Turtles come ashore to lay eggs in the sand. Beginner divers are looked after on PADI diving courses and snorkelling is never dull. Fishermen get to hook Kingfish, Queenfish, Barracuda, Mackerel, Yellowfin Tuna and Giant Black Marlin if they are lucky. 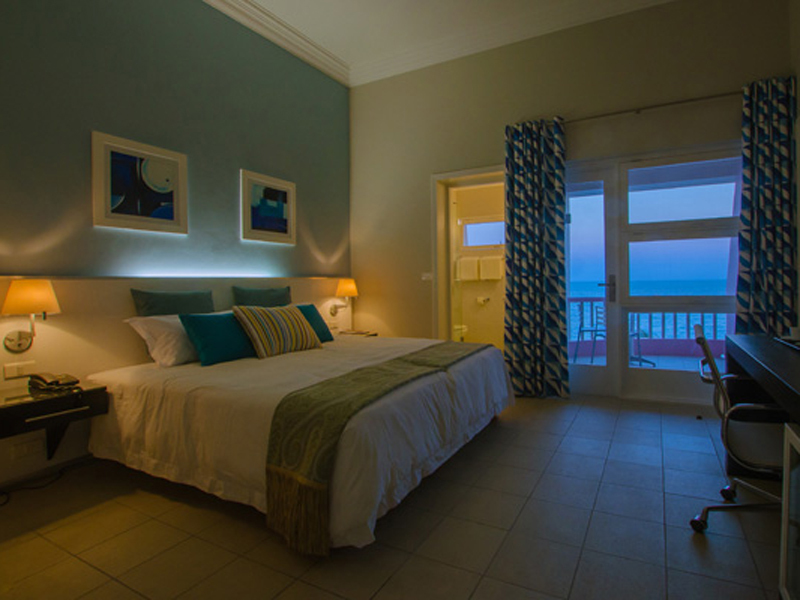 19 X Classic sea view and harbour view rooms. 1 X Garden Suite with separate lounge and bedroom. 1 X Honeymoon suite with separate lounge and bedroom. Airport Transfers – Meet and Greet off all scheduled flights. Wireless High-Speed Internet access in all public areas. Outdoor fresh water pool at the hotel & at the beach garden.